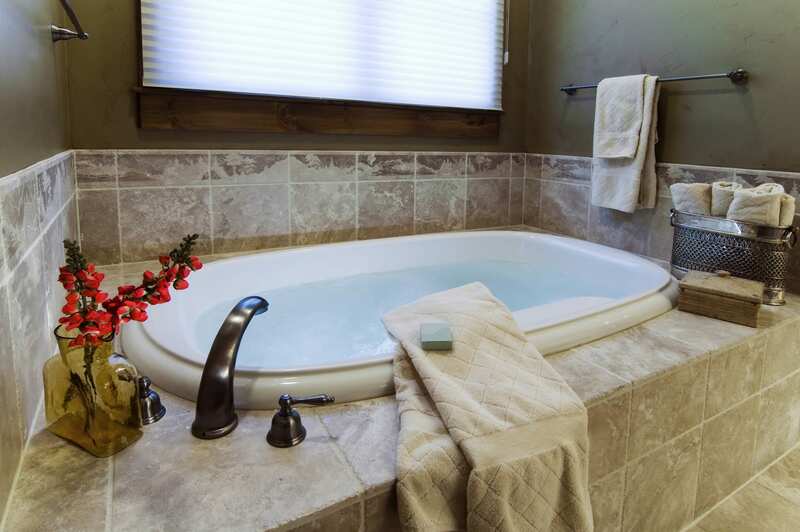 At Better Bath Remodeling, we believe there is a demand for a remodeling company that specializes in bathrooms. For instance, have you ever heard the old saying; “Jack of all Trades”? Who really wants to spend thousands of dollars on that type of contractor? Have you ever heard the second part of that old saying? “Jack of all Trades, Master of None”. For most people, when it comes to their home, they prefer to hire a specialty company. The challenge, there are very few companies who specialize solely in bathrooms. 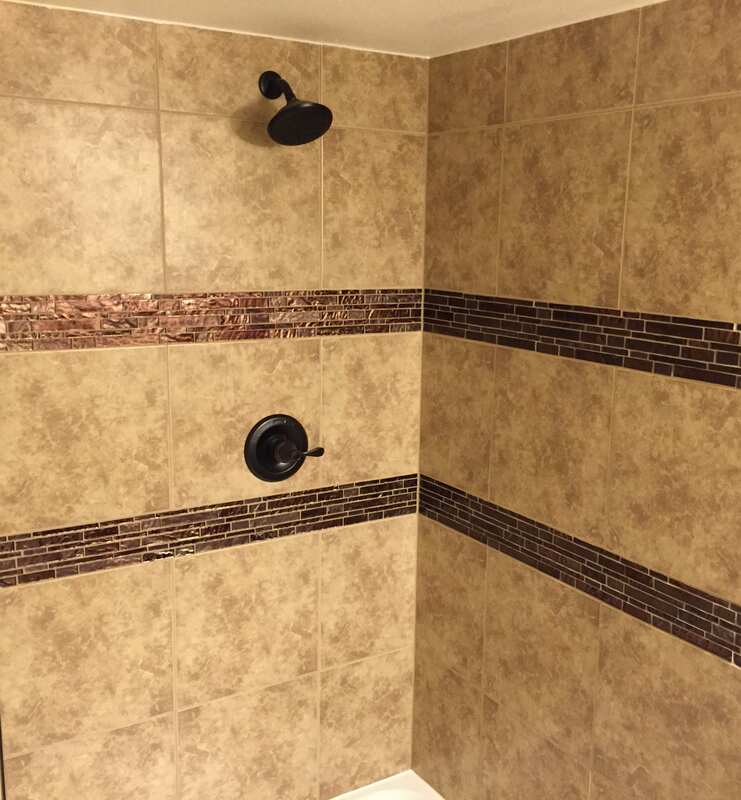 This is why Better Bath Remodeling is a specialty contractor who specializes in only bathrooms. Providing Better Products, Better Installation, at a Better Price, while providing a Better buying experience! 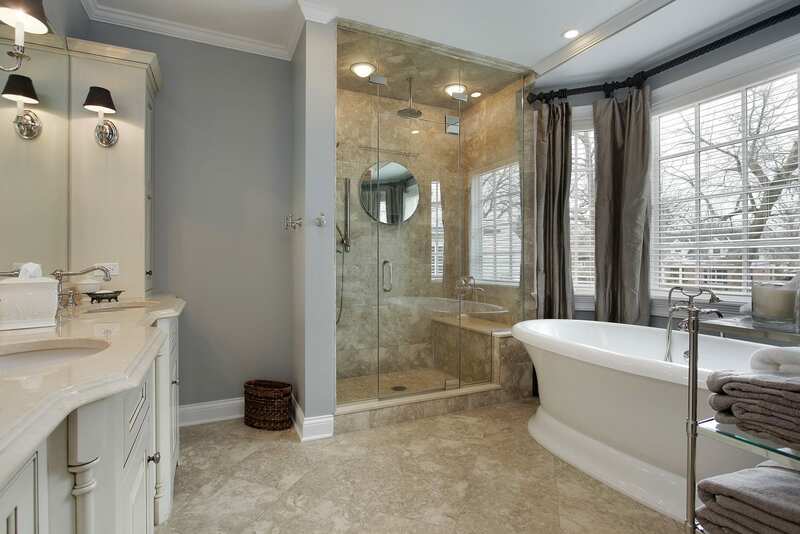 Why wait to remodel your bathroom until you are ready to sell your house? Start enjoying your bathroom now! 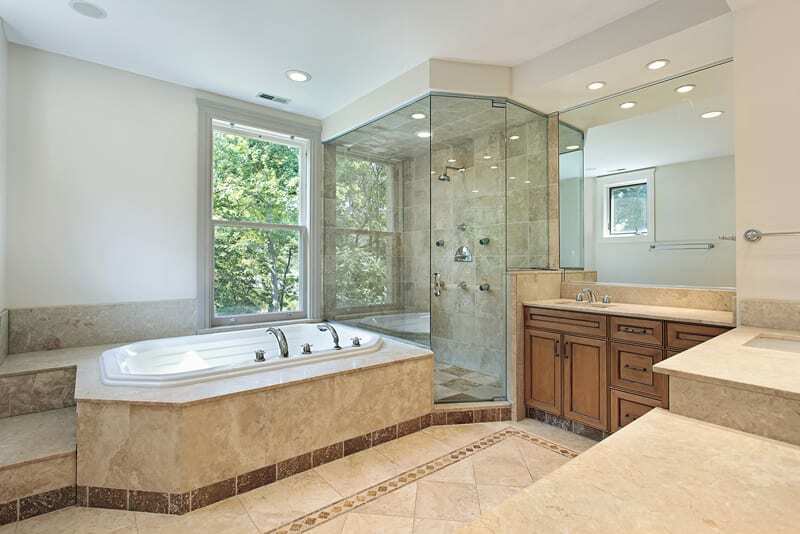 Better Bath Remodeling are experts at bathroom remodeling, we have over 10 years of experience.